Ran across this fine devotee cookbook on the Sampradaya Sun sometime back, and thought we should share it with our readers. The recipes did in fact remind us of the early “love feasts”, and devotee diet in the early days of the Hare Krishna Movement. Very Nice! 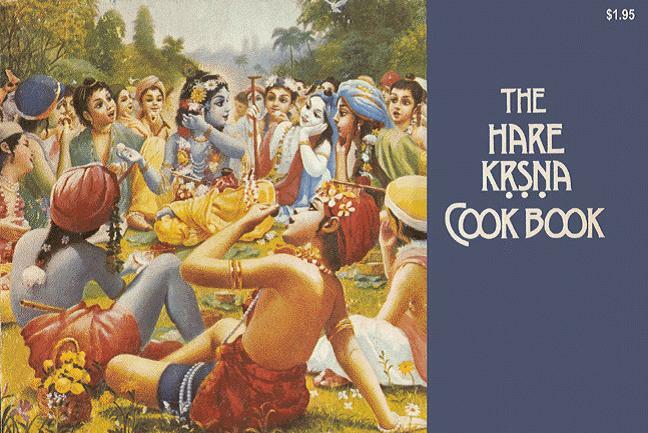 The following cookbook manuscript, which contains a wonderful collection of vintage Hare Krsna recipes, was reproduced from an old photocopy. While the manuscript doesn’t bear the author’s name, we’re told that it was likely compiled in the early 1970’s by Revatinanda dasa. “This is a very limited presentation of recipes for prasadam offerings that I have become practiced in preparing over the last few years. The ingredients and basic techniques used in the preparations are according to parampara tradition. Whether the details are as Srila Prabhupada would have exactly instructed, I do not know, but I have experienced on many occasions that He has been pleased by some of these exact preparations. Also I have experienced that devotees especially, and usually karmies (non-devotees) as well, are very much attracted by my preparations. For these reasons – to increase the attractiveness of our offerings to Sri Sri Radha and Krishna, and to increase the satisfaction of both the devotees and karmies with the prasadam they take to purify their existence – I have prepared this small cook-book. 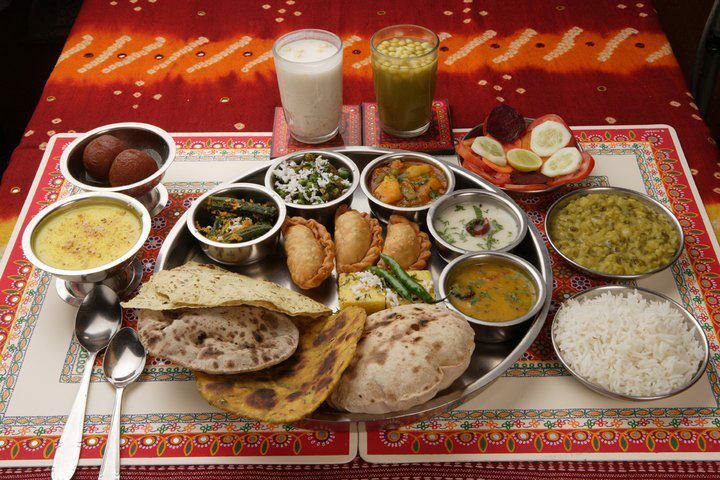 It is simply an offering of one devotee’s experience in the matter of prasadam preparation.